Can you imagine walking into a doctor’s office and asking for a simple blood test to catch early-stage cancer? This may soon be the new reality thanks to the efforts of scientists at The Sidney Kimmel Cancer Center at Johns Hopkins University. 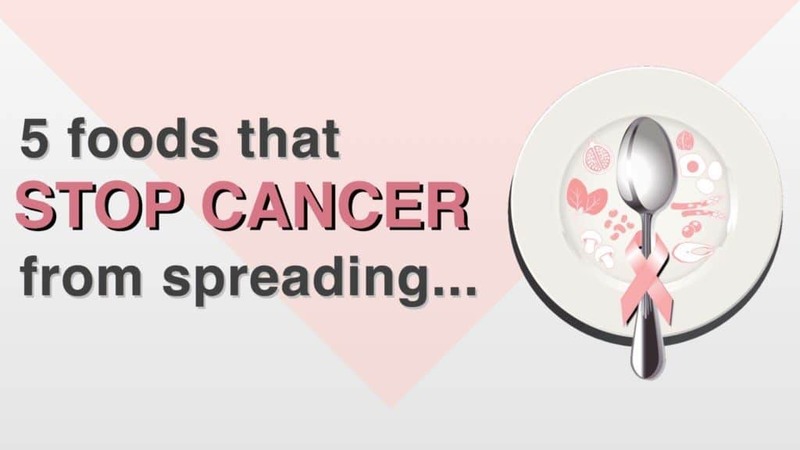 Early detection of cancer is key to reducing cancer deaths, as cancer is far more easily treatable when the tumors are localized, i.e., not in the process of spreading (metastasizing). Let’s talk some more about this exciting, potentially lifesaving study! First, given the extremely high stakes – and the sensitive nature – of discussing a potentially life-changing subject like cancer prevention/treatment, this writer felt the need first to address the validity of the study’s claims. Per the University’s press release, the test’s “median overall sensitivity” – or the ability to find cancer – was 70 percent. What exactly is this test? This groundbreaking, noninvasive (non-surgical) blood test is called CancerSEEK. The test detects and evaluates the levels of eight different cancer proteins and the presence of potentially cancerous gene mutations in the blood. Per Nickolas Papadopoulos, Ph.D., senior author and professor of oncology and pathology, CancerSEEK measures selected biomarkers – of which the researchers painstakingly investigated and selected for test usage. How is this screening test different? Of the “several hundred” genes and 40 markers initially considered, the research team chose 16 genes and eight markers. Usually, molecular tests “rely on analyzing large numbers of cancer-driving genes.” In essence, the team at Hopkins greatly simplified the cancer screening process. Researchers received blood samples from 1,005 individuals diagnosed with cancers of the breast, colon, esophagus, liver, lung, ovary, pancreas, and liver; along with samples from another 812 participants who hadn’t been diagnosed with cancer. What cancers does CancerSEEK find? Here’s something noteworthy: five out of the eight cancer types detected by the test currently had no screening test before the study. That is, CancerSEEK is the first test designed to detect the cancers via a screening test successfully. Is this test really groundbreaking? According to the scientific literature, CancerSEEK is a groundbreaking discovery in the field of cancer screening technology. The vast majority of successful cancer “screening” occurs in the later stages of disease progression. As mentioned, this is a problem, as late detection dramatically increases the risk of death from most lethal cancer types. 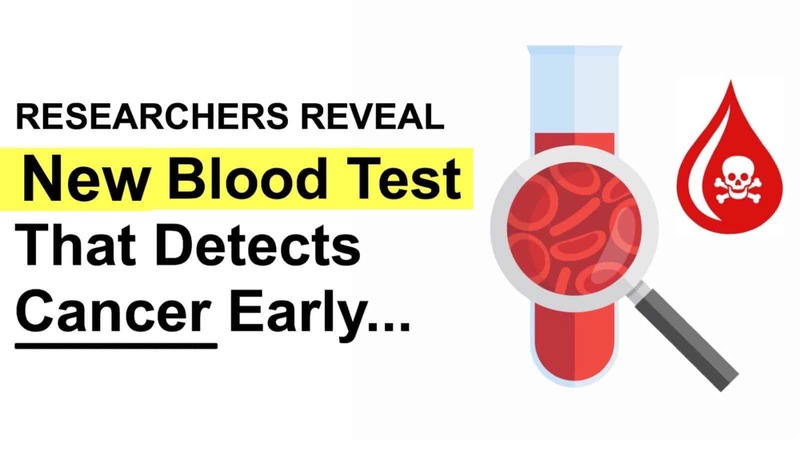 Aside from being (by far) the most accurate early screening test for cancer, CANCERseek blood work successfully detected, in the early stages, five cancer types that previously went undetected. Second, although the test doesn’t pick up every cancer, it identifies many that would likely go unnoticed. It is estimated that a CancerSEEK test will cost about $500. While no specifics about insurance coverage are available (the test is still undergoing studies and further development), it’s assumed that most major health insurance plans will cover costs of the test. Any test that can rescue someone from the clutches of the dastardly, gut-wrenching experience of cancer is a win in our book.